Feeling Bogged Down By The Brexit Blues? We’ve seen more twists and turns than a cormorant diving off Thurlestone Rock, more posturing than a couple of New Forest stags during rutting season and more squabbles than there are seagulls in Salcombe Harbour! We are, of course, talking about Brexit. If you’re planning your Summer holiday but remain concerned about the potential ramifications of a ‘no-deal’ scenario, then look no further than Toad Hall Cottages and its long and impressive list of ‘Brexit-proof’ holiday properties to be found tucked away up and down the glorious West Country coast in some of the UK’s most desirable holiday locations. Why jet off abroad when you could be heading for the sunny South West and discovering why more and more of our guests are opting for a self-catering cottage holiday and the allure of the countryside idyll. 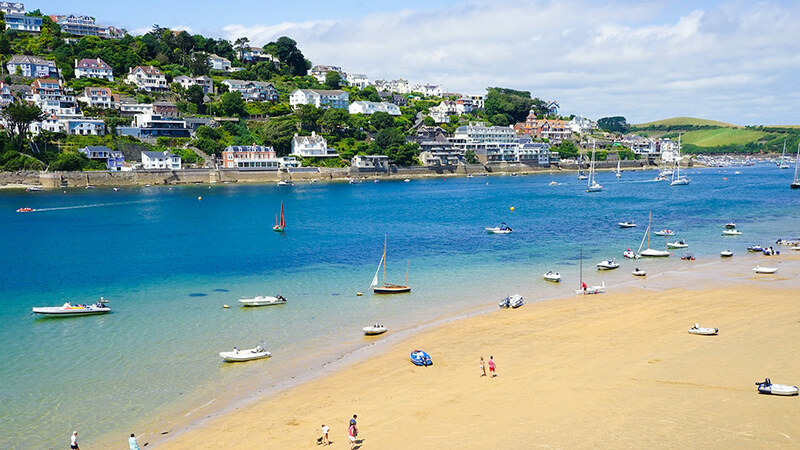 For over 30 years, we have been the agency of choice for thousands of holiday makers looking to enjoy the beauty of the South West. Specialising in picturesque properties in fantastic locations, our range of coastal, rural and waterside holiday cottages is second to none. 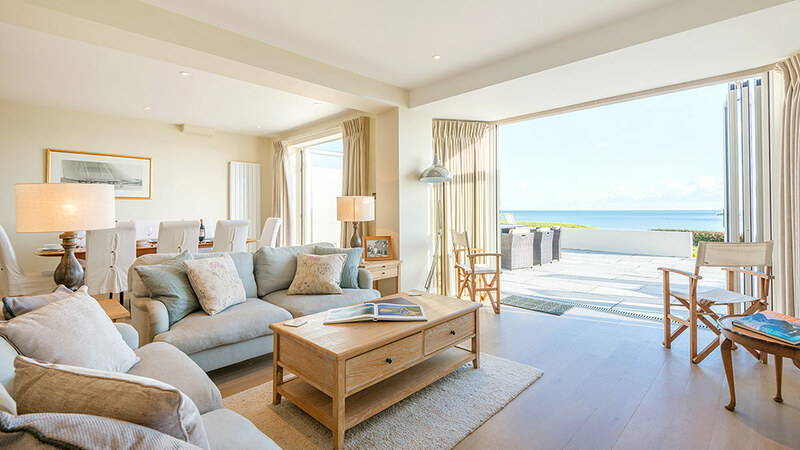 Take your pick from over 850 holiday cottages throughout Cornwall, Devon, Dorset and the New Forest.